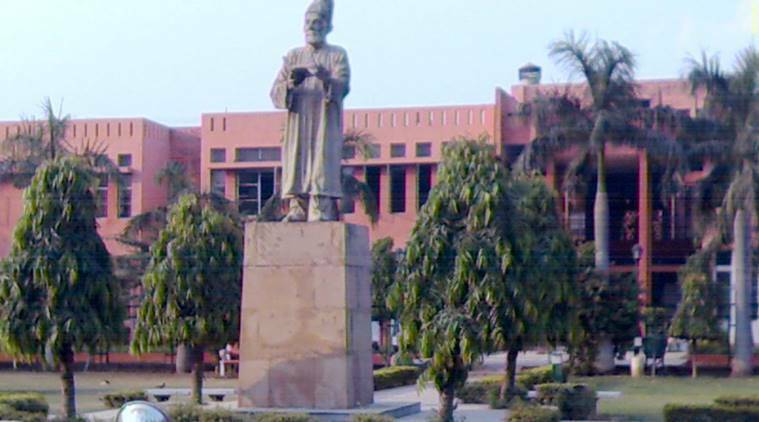 Jamia Millia Islamia and Aalborg University of Denmark are working to create a “smart solar inverter”, which will send users an alert before it malfunctions, to enable them to get it repaired on time. The proposal has got funding from the Ministry of Human Resource Development (MHRD) under the Scheme for Promotion of Academic and Research Collaboration, or SPARC. The title of the project is ‘Resiliency and reliability of a renewable-based power electronics based power system’, and it will be worked upon by Professor Ahteshamul Haque from the department of electrical engineering at Jamia and Professor Frede Blaabjerg from Aalborg University. “India has a potential of generating 750GW of electricity from solar energy, and the government has a fixed target of generating 100 GW electricity from renewable energy sources by 2022. Power electronics based power processor like solar inverters are the key equipment required to convert solar energy to electrical energy,” said Haque. “These solar inverters have an average life of five years. A big number of solar inverters are installed in India. Considering the existing installations of solar power plants and growing solar energy market in India, these inverters are and will be used in big numbers. The objective of this collaborative research is to develop a technology for assessing the reliability of these inverters; the end user should get information from the inverter control that it is going to fail or malfunction, so that corrective action can be initiated,” he added. Haque said that once this technology is developed, “more reliable inverters can be designed for Indian market, their maintenance cost will reduce and their life will improve”. “Professor Frede Blaabjerg has already worked in this area… He is now working to establish a dedicated centre for the same research in Aalborg University. The output of this research will benefit industries to come with reliable and cost improved design and will benefit young researchers to work in this area,” he said. Both Haque and Blaabjerg have been given two years to complete the project.